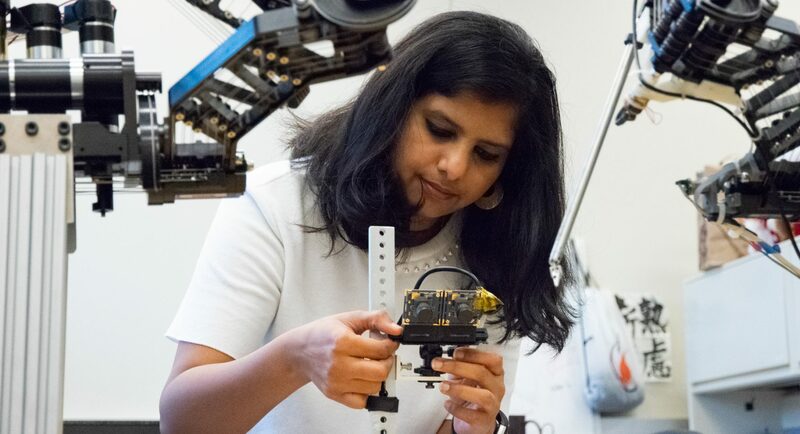 Niveditha Kalavakonda's research in robotics and computer vision won several awards this past month. UW Department of Electrical Engineering changes name to Electrical & Computer Engineering. 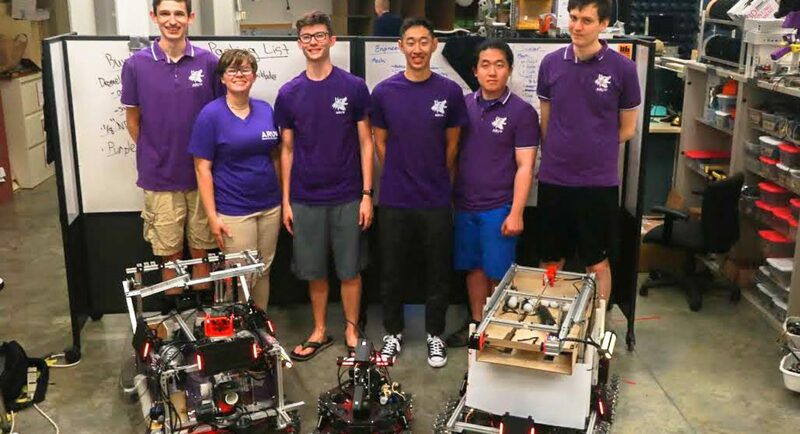 UW students will take part in the 2018 RoboMaster competition later this month. 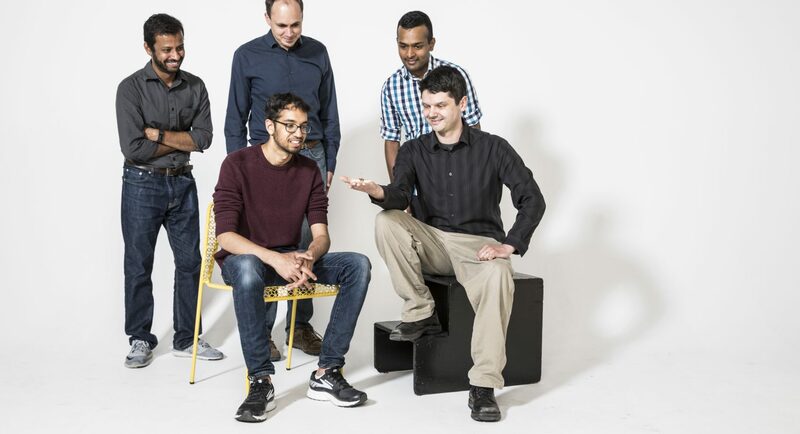 Doctoral student Vikram Iyer and co-authors have developed an insect-sized robot that can fly without need of a tether providing power. UW researchers introduce MOHERE to build a multi-disciplinary research community consisting of experts in social, behavior, economic, and learning sciences, design, built environments, computer science and engineering in partnership with local communities. 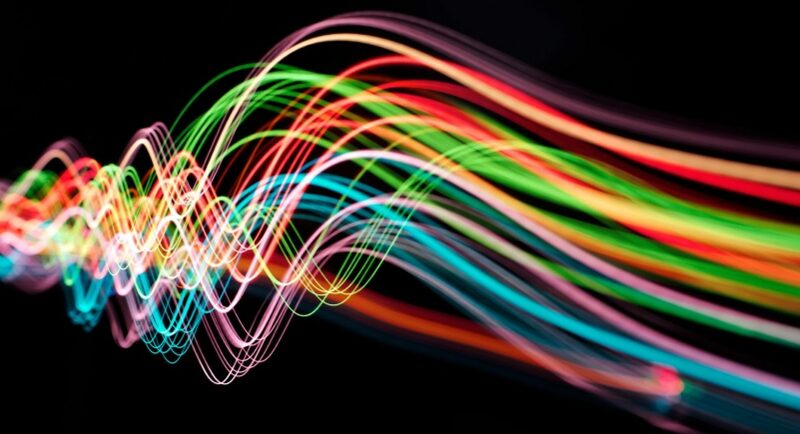 The company, which was founded by UW Electrical Engineering Professor John Sahr and Affiliate Professor Tony Goodson, has received the first customer for its advanced signal receiver technology. UW ECE is proud to be home to a group of incredible students, coming together every day to solve some of the world’s toughest problems. Our graduates have gone on to work in high tech, aerospace and biotech industries. In addition, many of our graduates have continued their education, pursuing their master’s and Ph.D. degrees. With over 50 faculty members, UW ECE delivers a wide breadth of research expertise and multi-disciplinary collaboration. 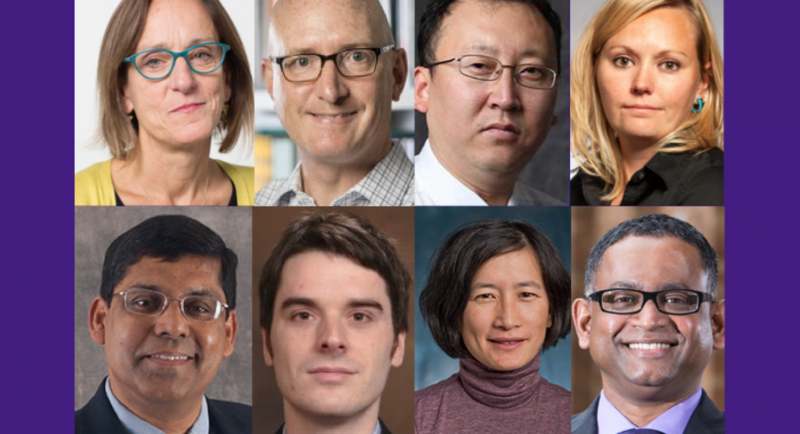 Our faculty are some of the best minds in their fields, receiving numerous top awards including Department of Defense awards, NSF awards, Microsoft Research awards, NIH grants and Fulbright Scholarships. 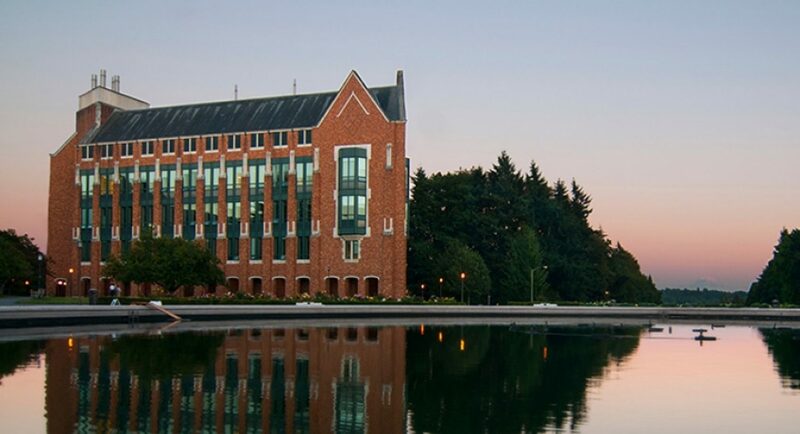 We are housed at the number one most innovative public university in the world, and our research consistently exemplifies the University of Washington’s innovative spirit. Our work redefines what is possible and has been featured in numerous scientific and news publications, including Nature, Science, The New York Times, The Economist and Wired, among others. We are proud to be the 19th best graduate school in the country and will continue to provide our students with the best education for whatever future profession they pursue.